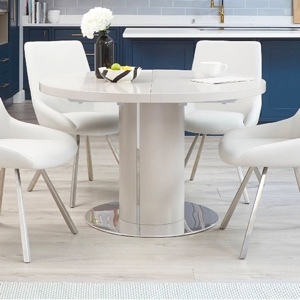 Durability and practicality are the hero features of this dining set, plus you get that open space reflective look that glass gives. 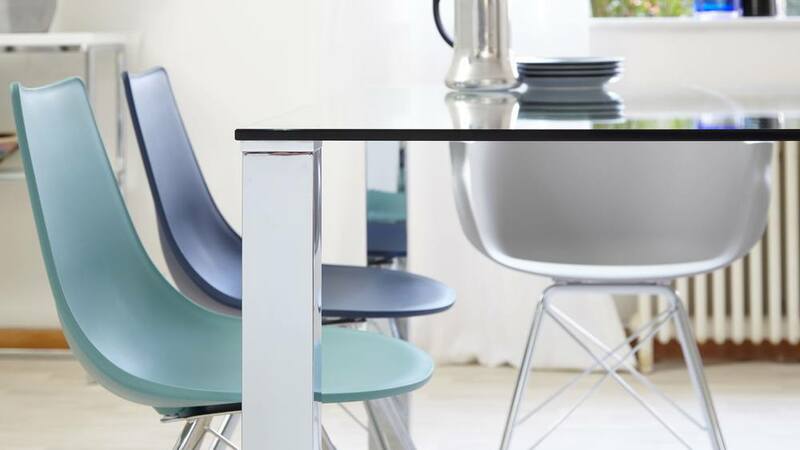 The Tiva and Stylo combination has been put together because it delivers a high impact, high performance dining set with bags of colour versatility. 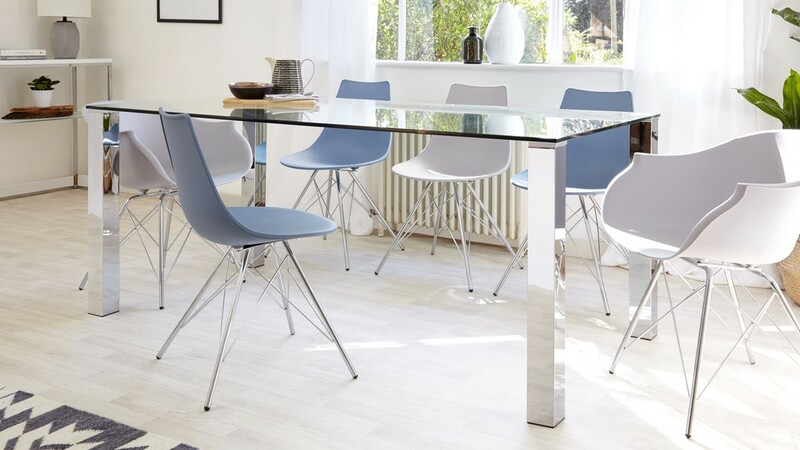 The Tiva 6 to 8 Seater Small Glass and Chrome Dining Table is a 6 to 8 seater because at 1800mm long it's slightly larger than your average 6 seater. 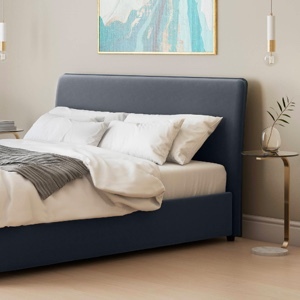 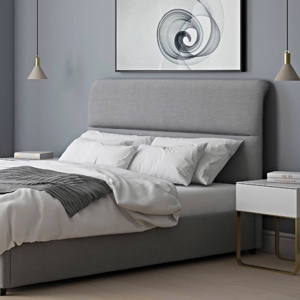 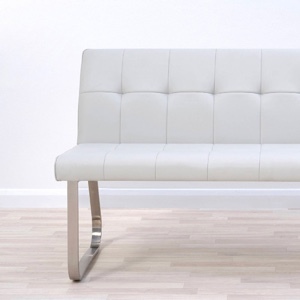 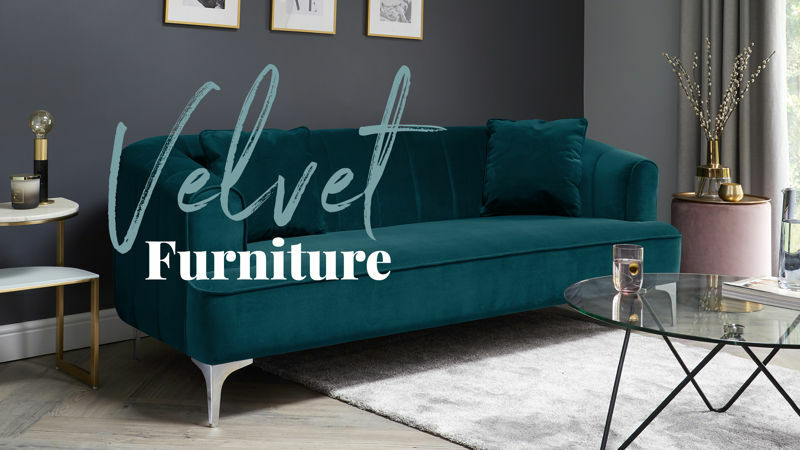 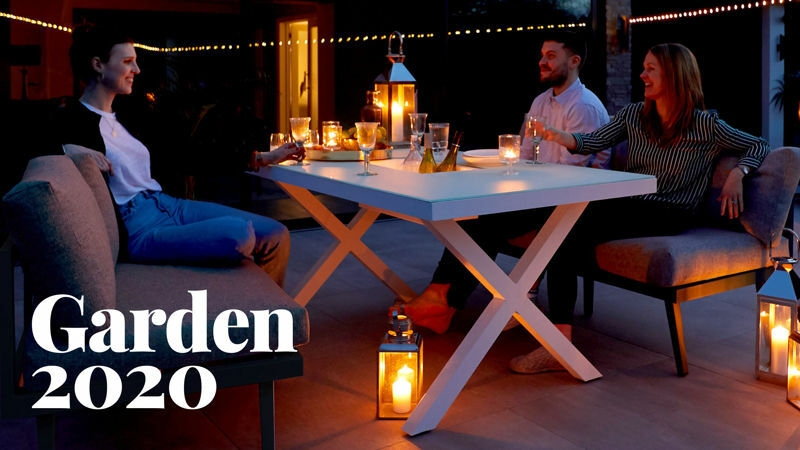 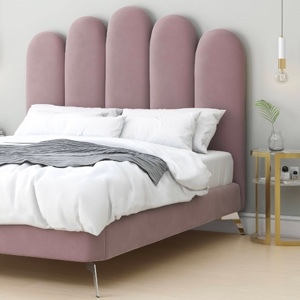 It works really well as a generous 6 seater or you can easily add a chair to either end as a six seater. . 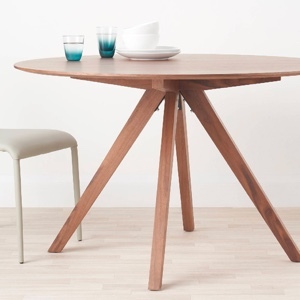 This is a really great size for when you want the versatility but might not have the space to size up your table. 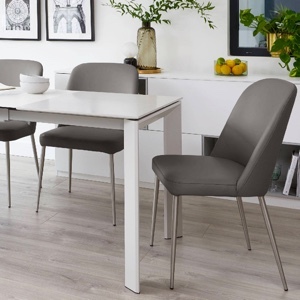 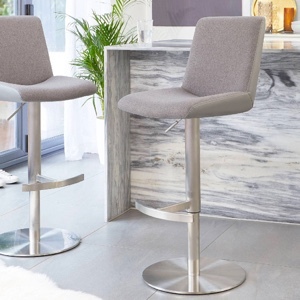 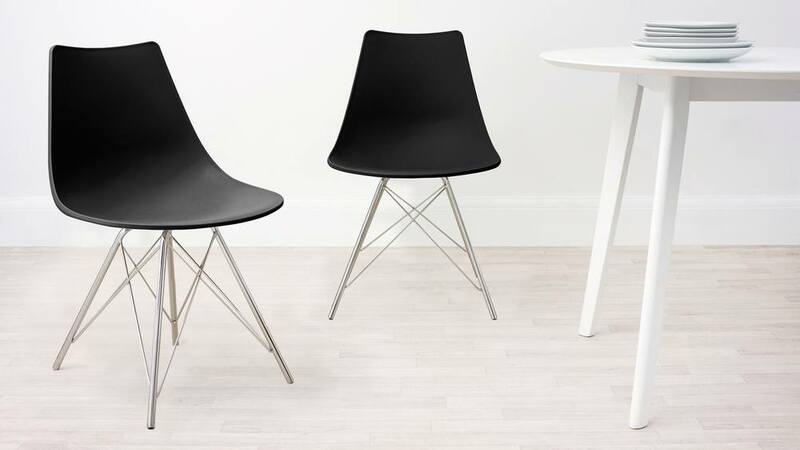 The Stylo Dining chairs are ideal for families or homes where you want a great look but you also need practicality. 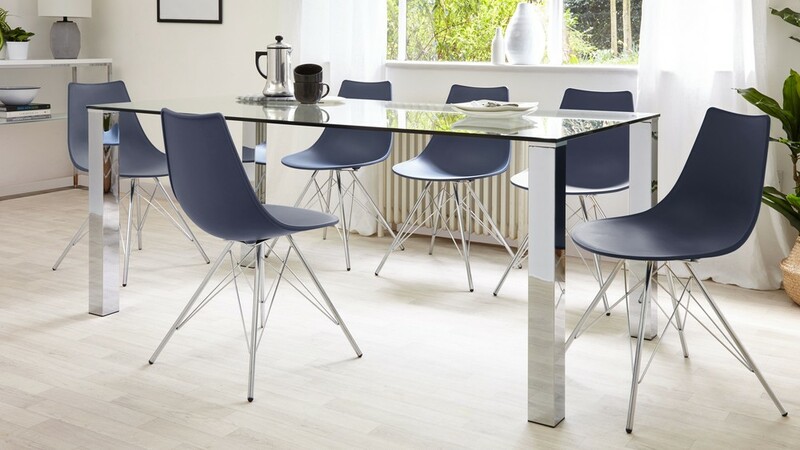 The moulded plastic seats of the Stylo chairs are wipeable with any detergent, even bleach so they are really easy to maintain and hygienic for messy children! 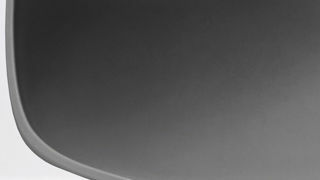 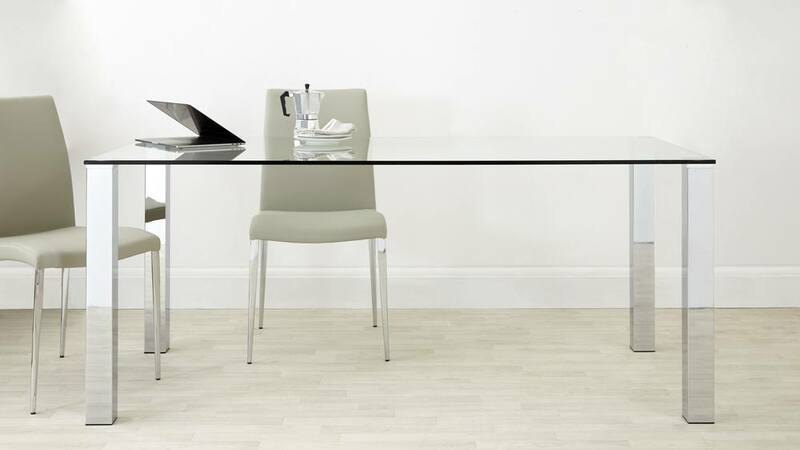 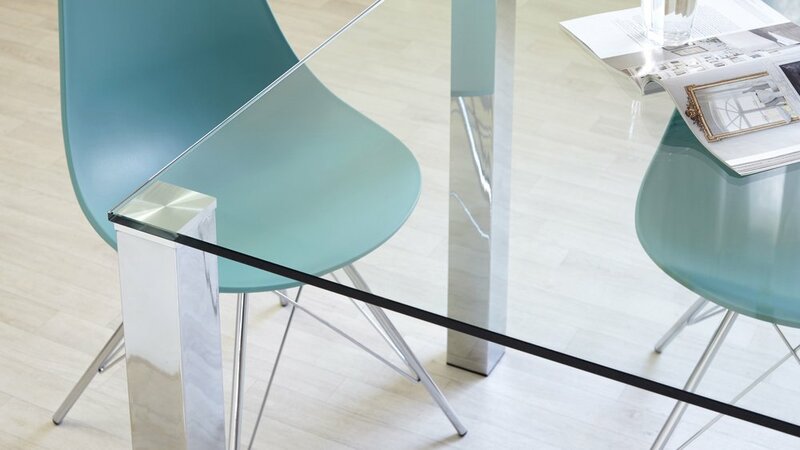 Banish those thoughts that glass is fragile, the table top of the Tiva is made from 12mm thick tempered glass, tested to British Standards. 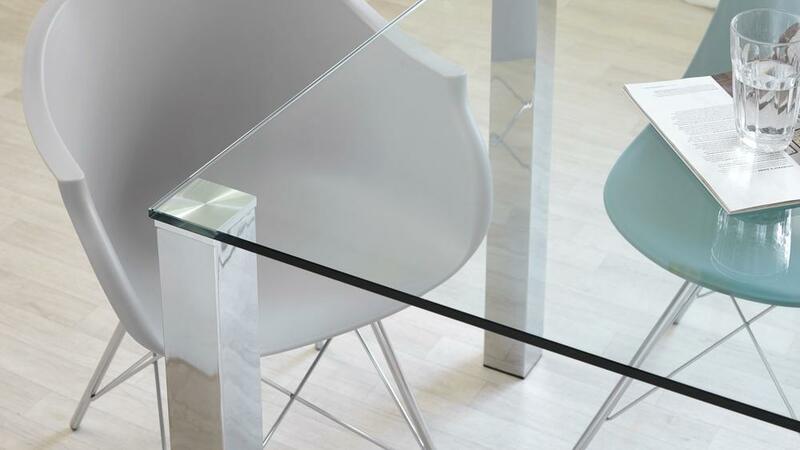 Tempered glass is an incredibly strong and very durable material, making it ideal for something used as often as a dining table. 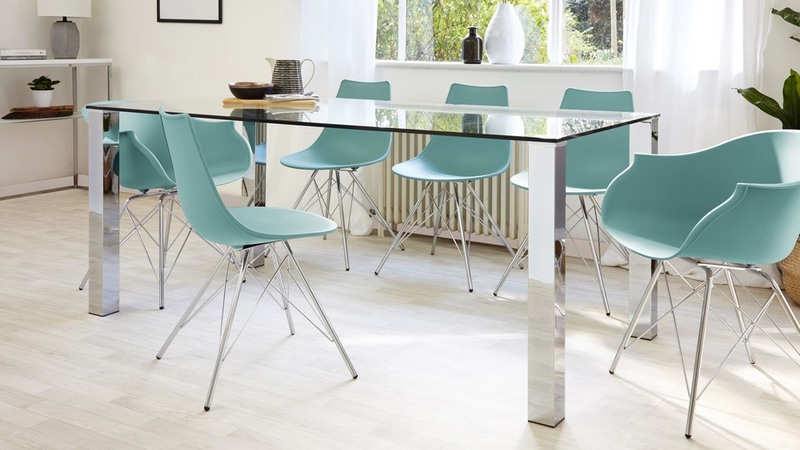 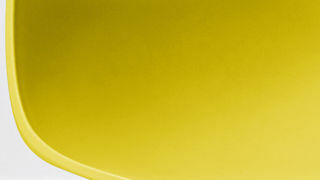 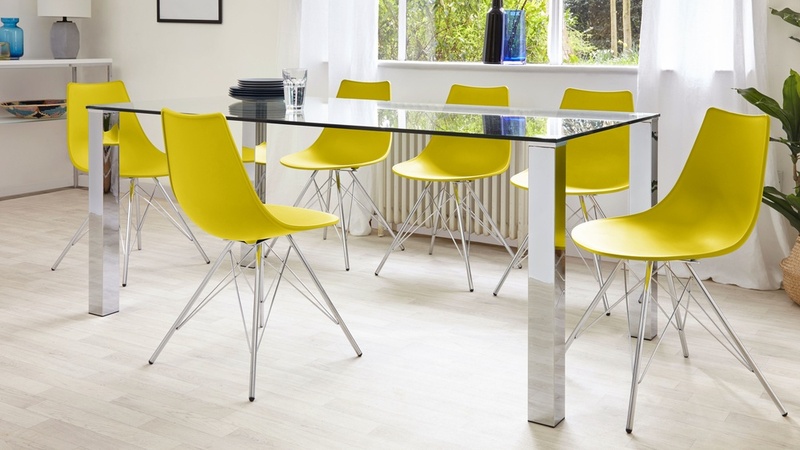 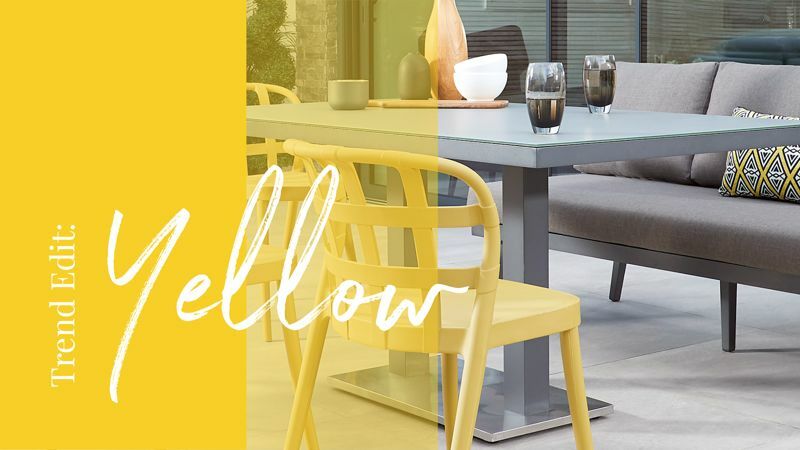 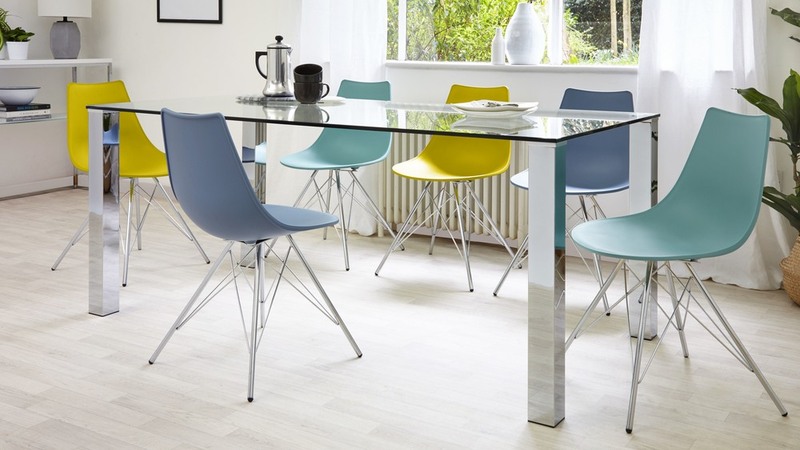 The Stylo Dining chairs have a bright a bold colour palette, exclusive to us. 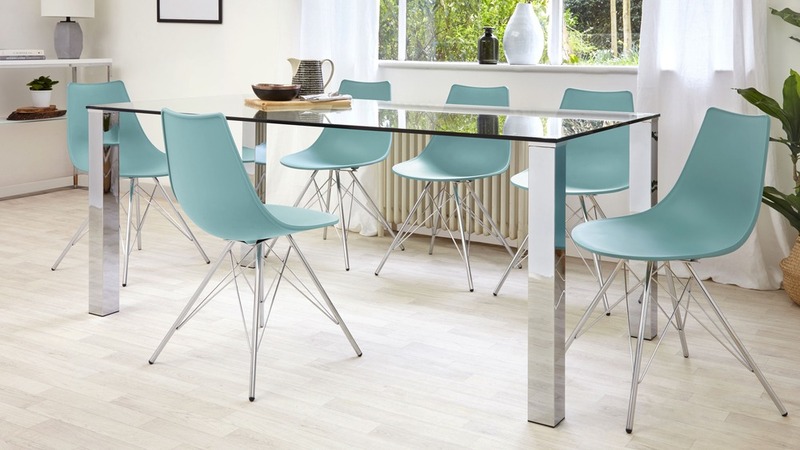 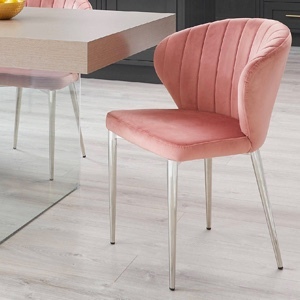 Be bold with coloured dining chairs or go muted, you can match to any interior or scheme. 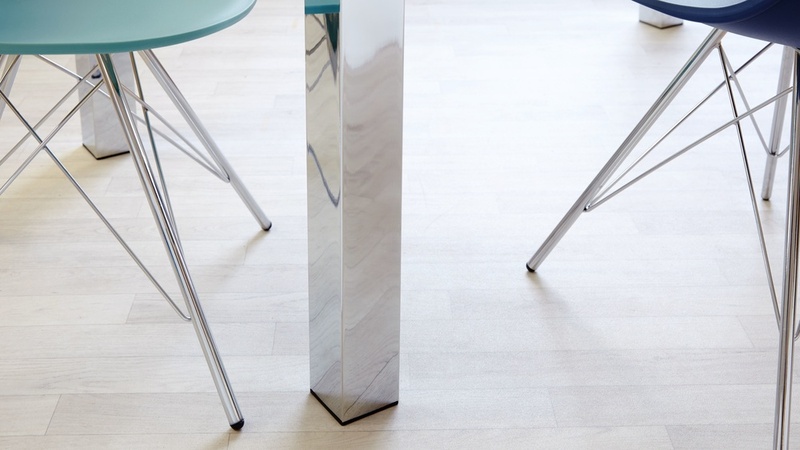 Chrome is a sure fire way to give your space a modern, fresh and contemporary look. 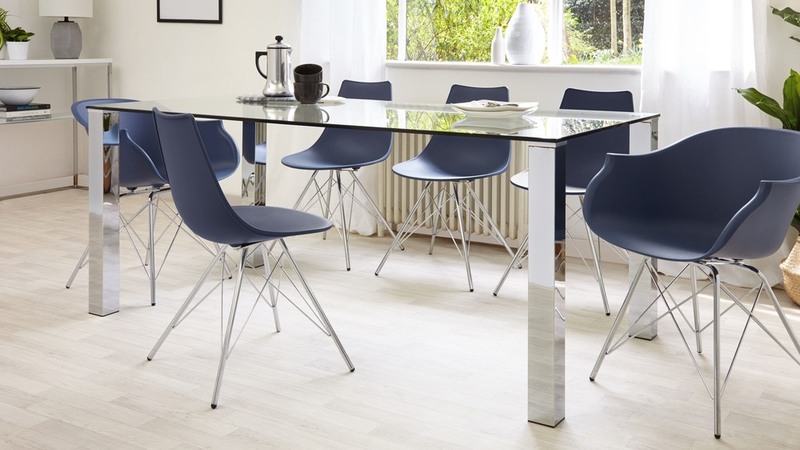 Its silver colouring and reflective finish means that it has such a wonderful shine that will keep your space looking lovely and light. 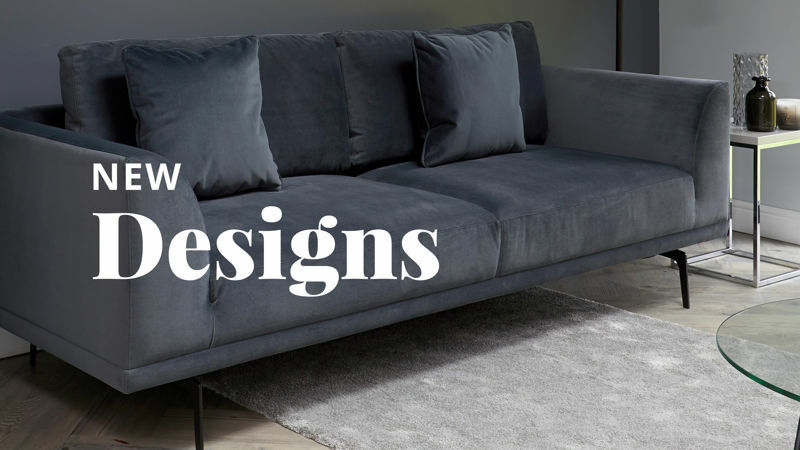 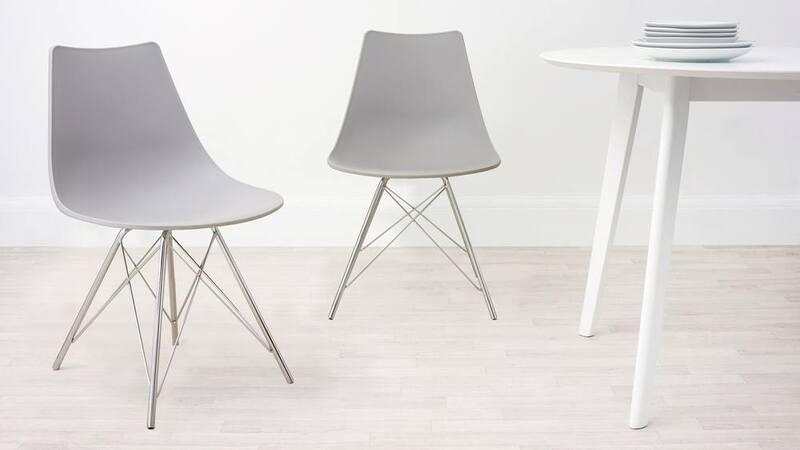 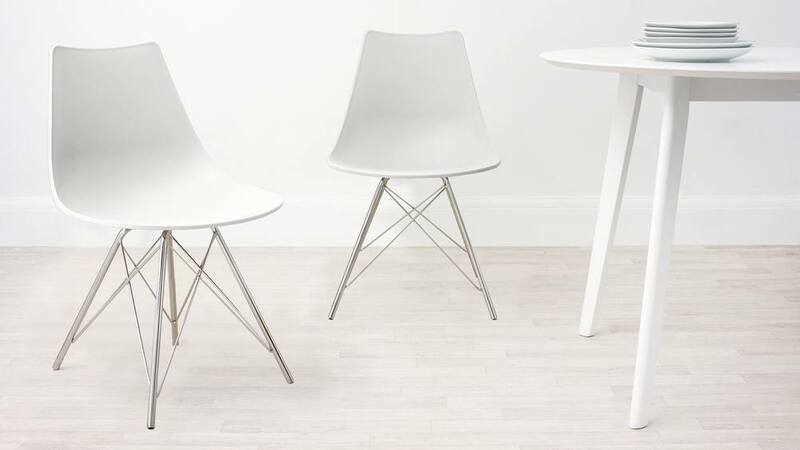 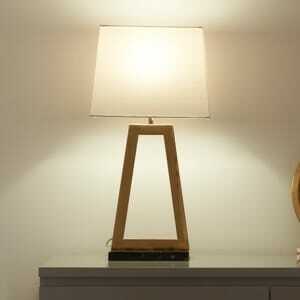 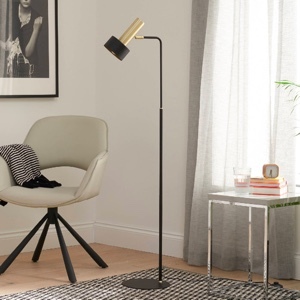 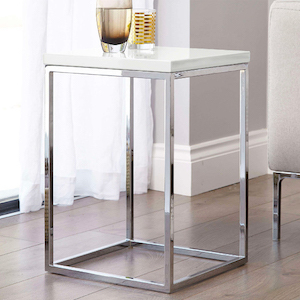 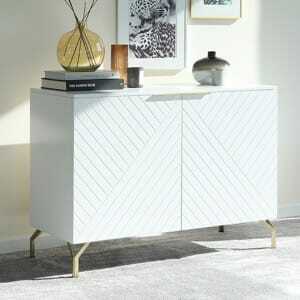 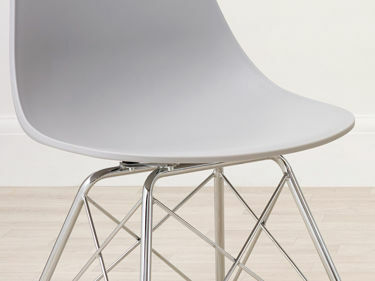 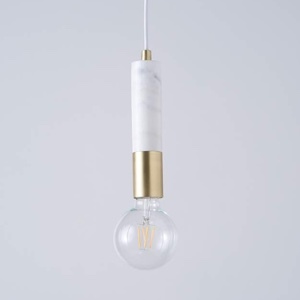 The wire base is a great alternative to the wooden legs if you’re after a really clean and crisp look.